Settlement dates from the 1850s but things didn’t get rolling until the arrival of the railroad around the turn of the (20th) century. M.C. 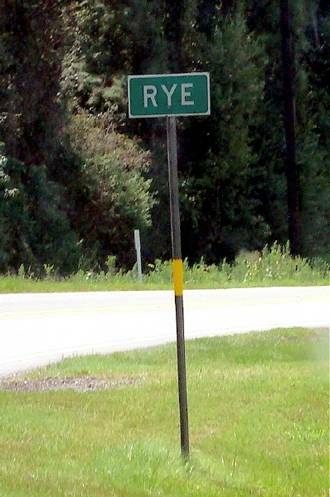 Rye is the town’s namesake. The town’s post office dates to 1902. 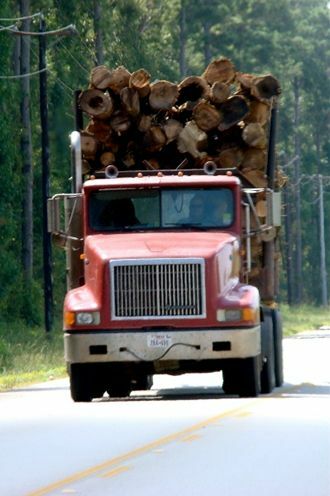 During the 1940s the town only had a population of 60 – most of them employed in the lumber business. By the mid 1980s it had grown to 76 – the figure that is still given for the 2000 census.